Everything is bigger and better in Texas and the outdoor grill is no exception! We can custom design and construct the ultimate built-in grill because the best outdoor grills don’t roll! Our outdoor kitchens are a permanent structure that will add beauty and value to your outdoor living space. 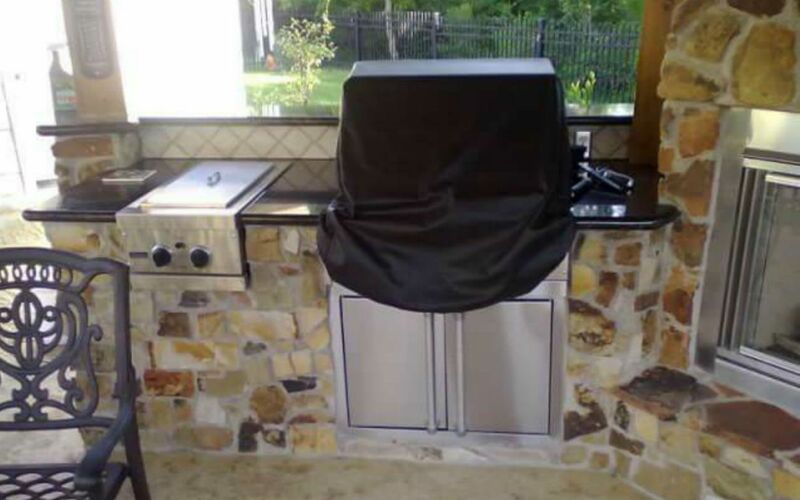 We can custom design your outdoor kitchen around your dream outdoor grill. Houston Outdoor Kitchen Pros uses only the top materials and quality craftsmanship on all our outdoor grill projects. Stop rolling around your grill and call today for a free estimate on your new custom-built grill and outdoor kitchen.